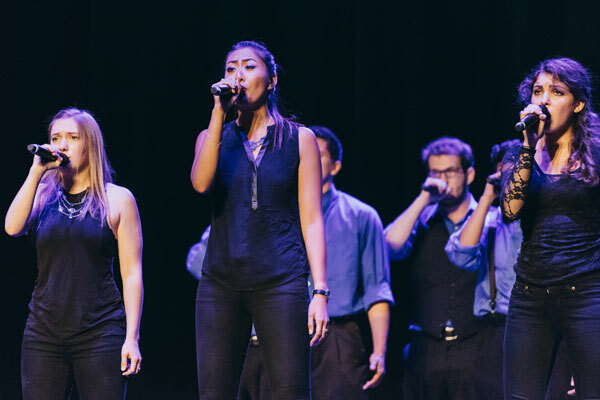 Want to catch the real-life event that "Pitch Perfect" was based off of? Well, here's your chance. Four chances to be exact.